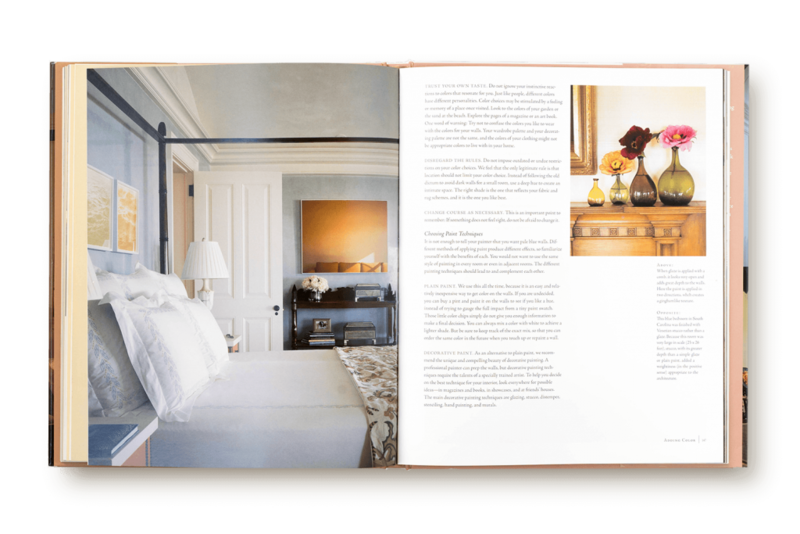 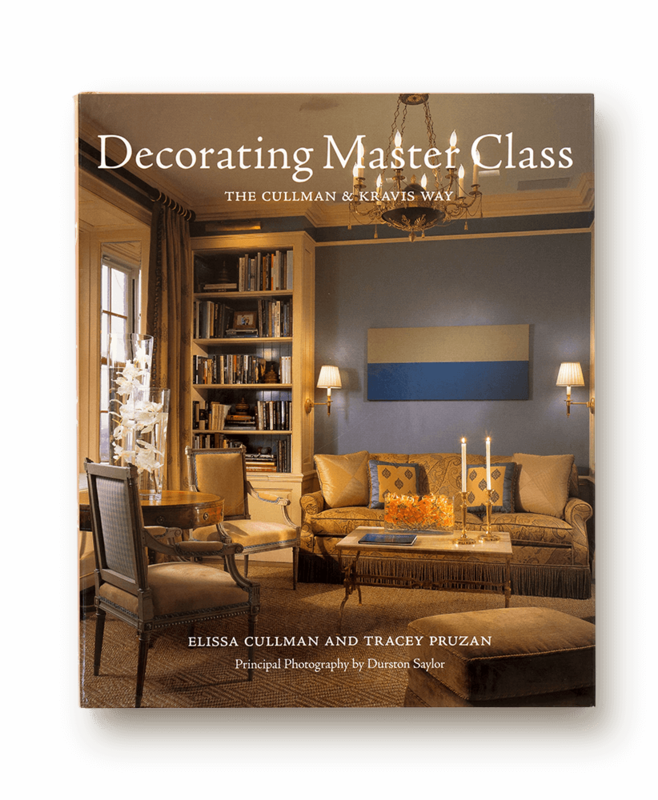 In this generously illustrated, comprehensive guide, Mrs. Cullman and her colleague and co-author Tracey Pruzan demystify the decorating process and share the basic principles followed by Cullman & Kravis when they work with clients. 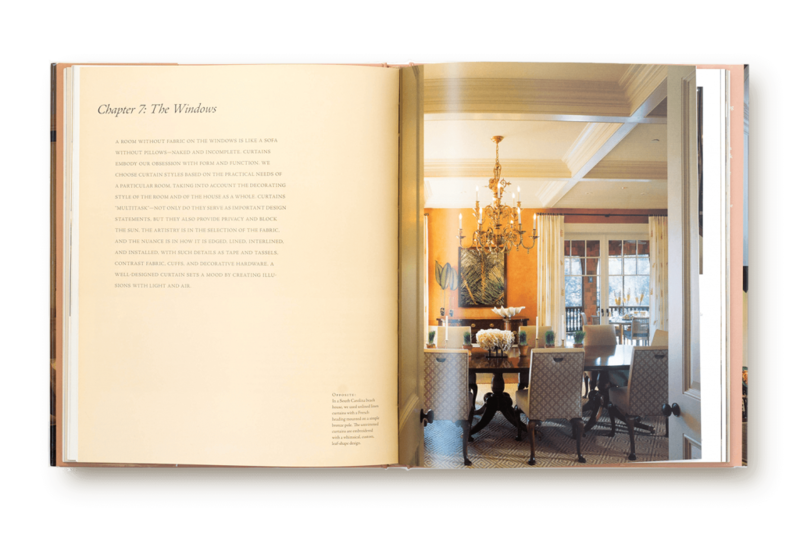 Whether you are renovating an existing house or building a new one, the authors clearly demonstrate that decorating a home is a rational process that can be followed by anyone willing to learn. 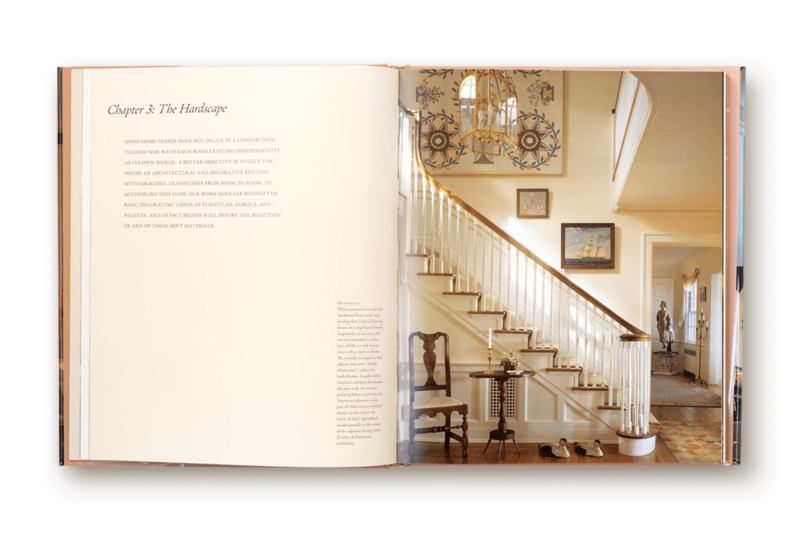 Step by step, the book answers the questions and solves the problems associated with every type of project, illustrating the explanations with case studies of actual designs. 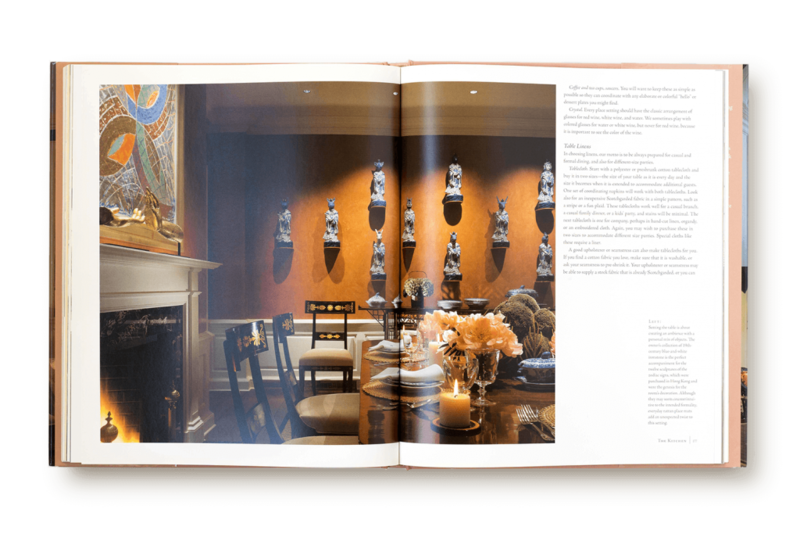 Of special value is a guide to creating and maintaining a project book, an important Cullman & Kravis tool. 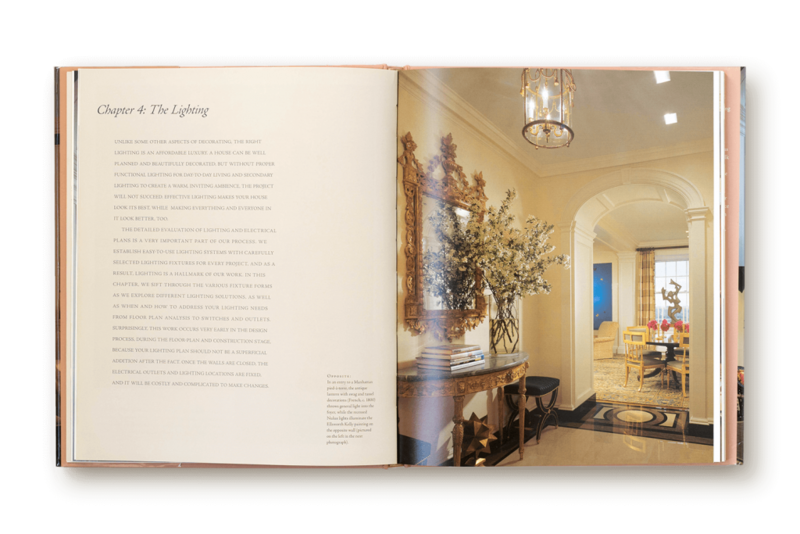 Along with detailed information about materials and methods are hundreds of tips and full-color photographs of completed rooms and details of such elements as lighting, upholstery, and wall surfaces.